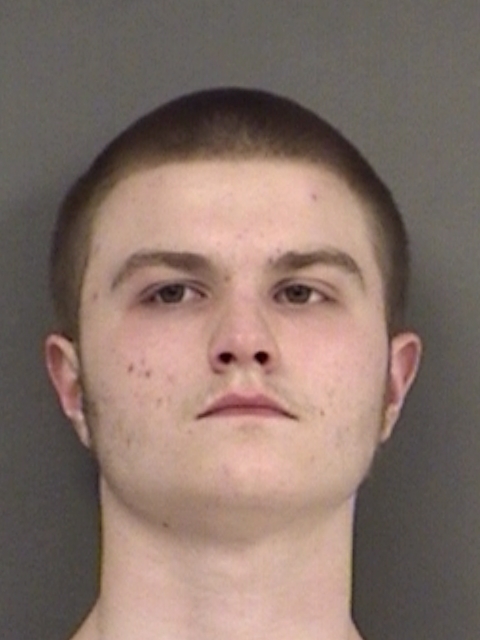 Closing arguments are slated for this morning in Hopkins County District Court in the punishment phase of the trial of Gavin Heath Gilbert, who was convicted Friday of murdering 18-year-old Tyrese O’Neal Pryor. Gilbert opted to have the jury determine his punishment. He faces between five and 99 years or life in prison.